Investors will soon have a new way to bet on the technology behind bitcoin. A new exchange-traded fund tracking blockchain companies by RealityShares is set to start trading on Nasdaq on Wednesday January 17, a person familiar with the matter told Business Insider. 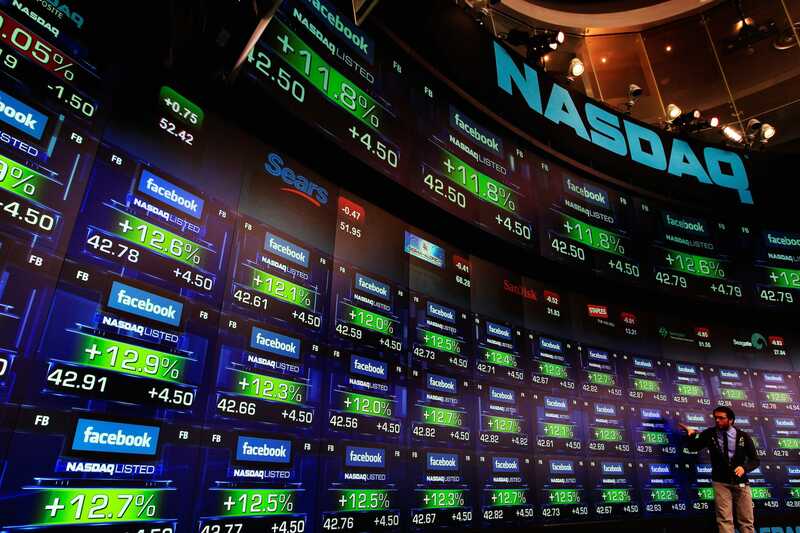 An exchange-traded fund that bets on companies with blockchain technology is set to start trading on the Nasdaq Stock Market on Wednesday January 17, according to a person familiar with the matter.